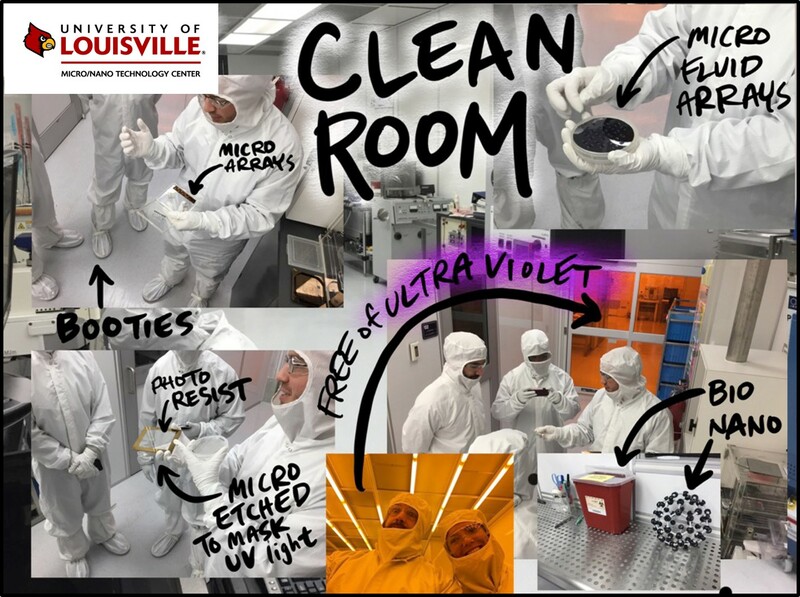 The University of Louisville’s cleanroom facility is the class 100 / 1000 $30M 10,000ft2 that used for fabrication of novel materials and devices. 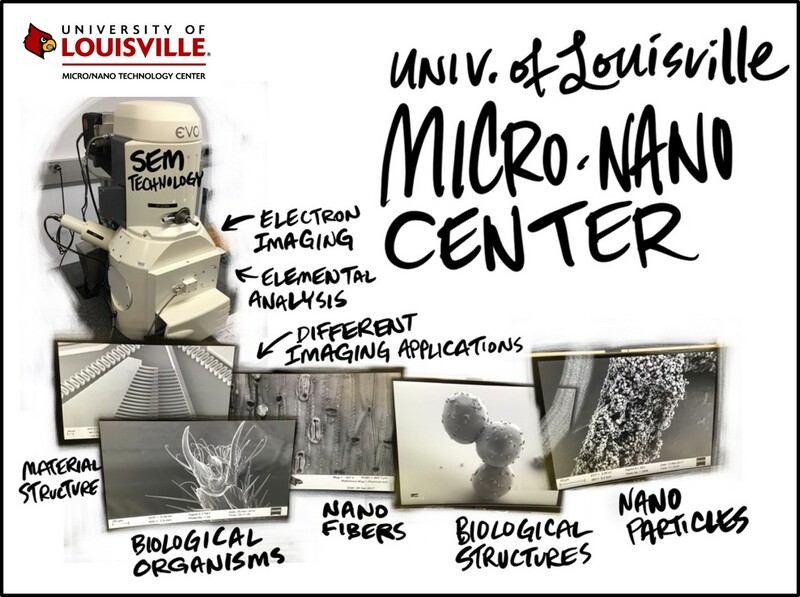 University of Louisville faculty, other academic institutions and external businesses utilize the facility for research while the MNTC also provides micro and nanofabrication services well beyond its borders. The Huson Imaging & Characterization Laboratory (HICL) houses a complete suite of Scanning Electron Microscopes and Atomic Force Microscopes for both imaging and creating novel nano-scale structures. The HICL contains extensive nano-imaging tools together with specialized nanofabrication equipment.